The Philadelphia FSRDC is a collaboration between the Census Bureau and a consortium consisting of the Federal Reserve Bank of Philadelphia, Drexel University, the University of Pennsylvania, Temple University, and Pennsylvania State University. 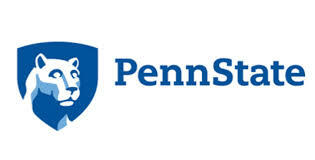 The consortium also operates and funds the FSRDC on the Pennsylvania State University’s State College campus. The Philadelphia and Penn State centers are the only FSRDCs in Pennsylvania.